On November 27, 2018, the Environment & Communications Reference Committee released its report into Gaming micro-transactions for chance-based items (loot boxes). The full report can be found here. IGEA welcomes the Committee’s measured and considered approach to this inquiry, which concludes with the sole recommendation of a future comprehensive review into loot boxes in video games. 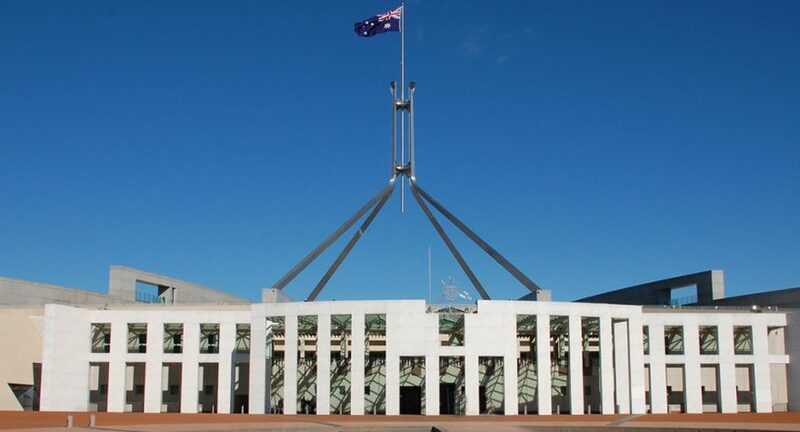 The committee recommends that the Australian Government undertake a comprehensive review of loot boxes in video games. This review should be led by the Department of Communications and the Arts in conjunction with the ACMA, the ACCC, the Office of the e-Safety Commissioner, the Classification Board, and the Department of Social Services. This review should commission further research into the potential for gambling-related harms to be experienced as a result of interaction with loot boxes; identify any regulatory or policy gaps which may exist in Australia’s regulatory frameworks; examine the adequacy of the Classification Scheme as it relates to video games containing loot boxes; consider if existing consumer protection frameworks adequately address issues unique to loot boxes; and ensure that Australia’s approach to the issue is consistent with international counterparts. As always, IGEA will work constructively with the Government and other interested parties to provide details and clarity as appropriate, noting however that the current report suggests this particular area of games is already subject to regulation from many different departments and authorities.